Alpha Anywhere's pioneering "low code-high productivity" approach to cross-platform mobile business app development received accolades this week for breaking the logjam that is holding businesses back from creating the mobile apps they need. The company was recognized in a list of major companies to watch and called out in a new report released by Forrester about high-performing apps. Earlier this week, AlwaysOn - the leading business media brand connecting & informing the entrepreneurial community in the Global Silicon Valley - named Alpha Software one of the "Global 100 Companies to Watch." 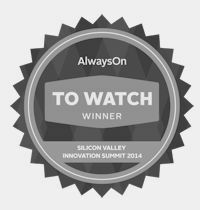 Alpha Software was selected by the AlwaysOn editorial team and industry experts based on five criteria: innovation, market potential, commercialization, stakeholder value, and media buzz. According to Tony Perkins, founder and editor of AlwaysOn, "This year's up-and-comers, including Alpha Software, are quickly moving into these new markets and bringing quick, nimble apps to users ready to adapt to technology's changing landscape." Read more here. Also this week, Forrester Research heavyweights Jeffrey S. Hammond and Michael Facemire released the firm's highly anticipated "Building High-Performance Mobile Experiences" report. The report looks into the problem areas that impede mobile performance, and provides guidance for companies. 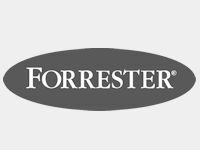 Forrester identified offline as one of the four key takeaways for building high-performance mobile experiences. The report devotes an entire section to "Offline Apps Are Great Performing Apps" in which the analysts point out how hard and expensive it is to do offline , yet how important it is to the user experience and app performance and they explain why. The report names Alpha Software as one of three vendors Forrester will be highlighting in a follow-up report on companies solving the offline problem. Read more about this report and why Forrester sees offline as so critical here. 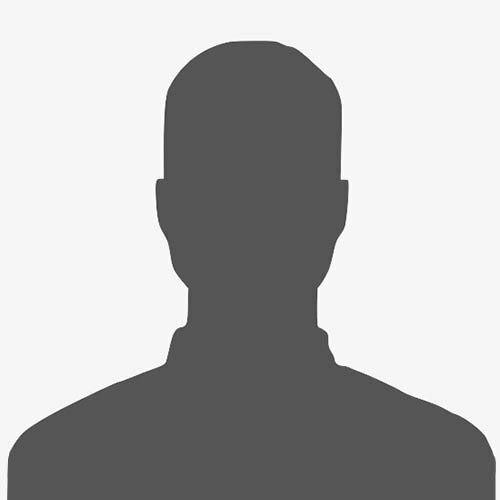 Alpha CTO Dan Bricklin has spoken extensively with Michael Facemire about the offline problem. Click here to read Dan's related piece on why companies continue to struggle with offline and why offline is very important to the successful adoption of mobile devices in business.